Will Your Divorce Need Spousal Support or Alimony? Spousal support is the payment of an amount of money by the higher earning spouse to the lesser earning spouse for some period of time. It is also referred to as ‘maintenance’ in New York and is commonly known as ‘alimony’. This money is separate and apart from child support payments. 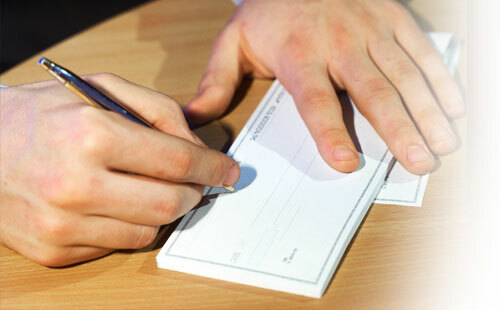 Although recently the State enacted a formula for spousal support while a divorce case is going on, there is no such clear formula in place for after the case is concluded. The Court will examine various factors on a case by case basis. 1. One spouse earns $400,000 per year. The other has been a stay-at-home spouse and parent for the entire twenty year marriage, having foregone their own career advancement and educational opportunities. Here, we would expect a significant spousal support award. 2. One spouse earns $85,000 and the other earns $72,000 a year. They both have worked full time during the course of their eight year marriage, having used other family members to assist in child care. Here, we would not expect a spousal support award. In between the above examples lie countless less straightforward situations that require individual analysis through a New York City Spousal Support Lawyer. Contact our New York and Long Island divorce attorneys.